This story and the included images are Copyright © 2017-2019 by Cole Parker; the original image is under the Terms of the Creative Commons License CC0 | pixabay.com. They cannot be reproduced without express written consent. 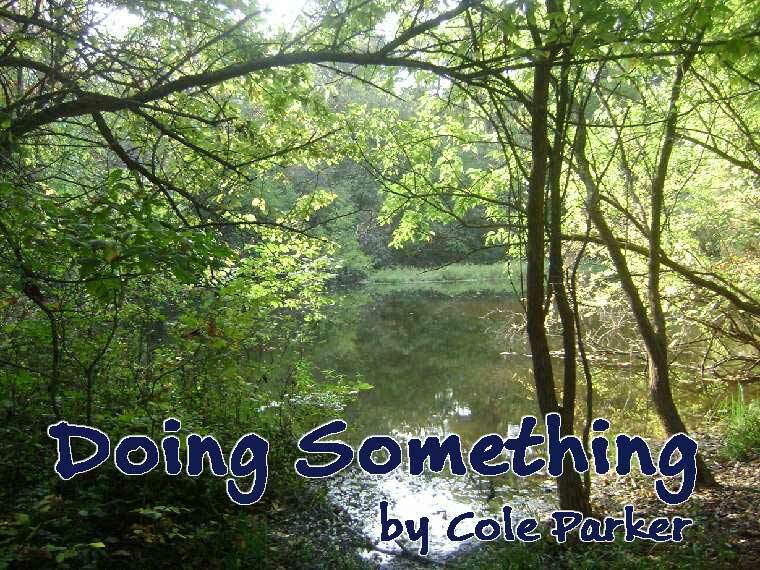 Codey's World web site has written permission to publish this story. No other rights are granted.